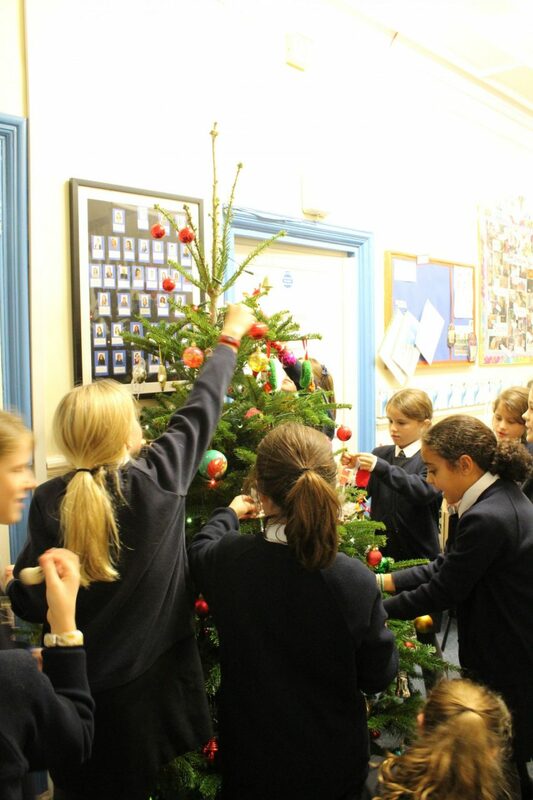 Christmas tree decorating with Form 6! 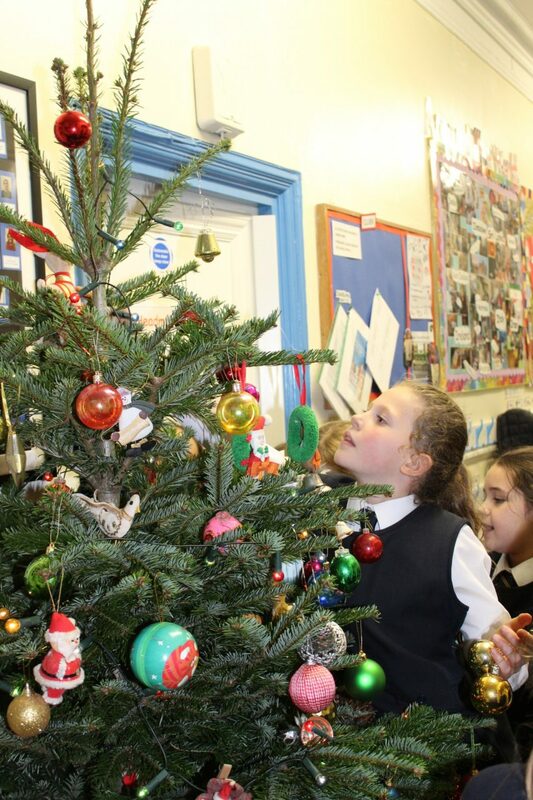 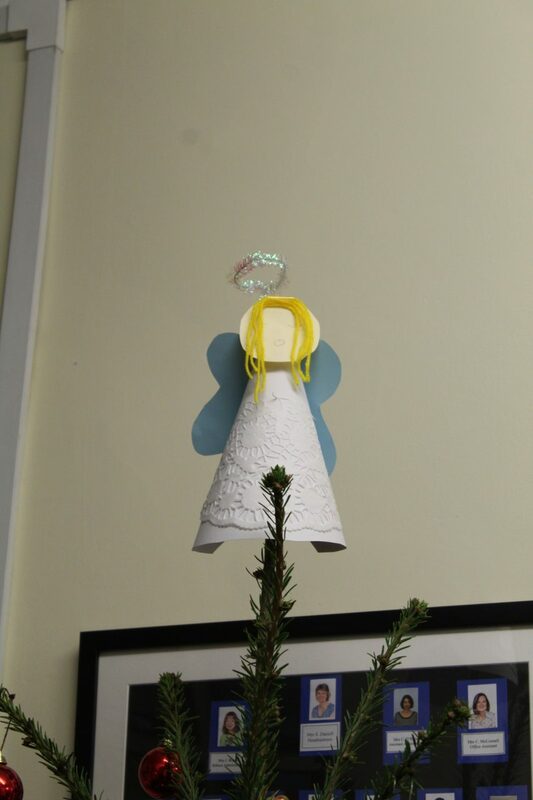 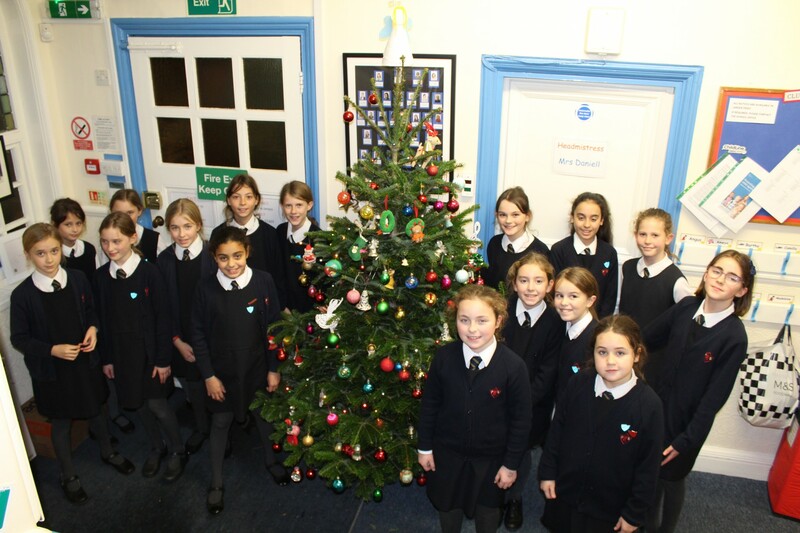 With Christmas only three weeks away, Form 6 put their creative hats on to decorate the school tree yesterday. 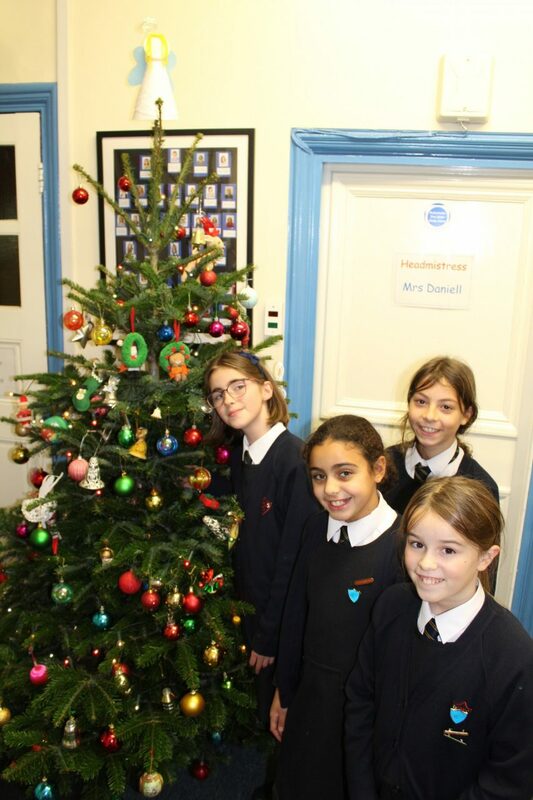 Traditionally decorated by Form 6 every year, the newly adorned tree is now sitting proudly in the school reception, adding lots of festive cheer for pupils and teachers.